(KZN.RU, February 11). The traditional staff meeting of heads of municipal formation bodies and divisions of the Executive Committee was held in Kazan. 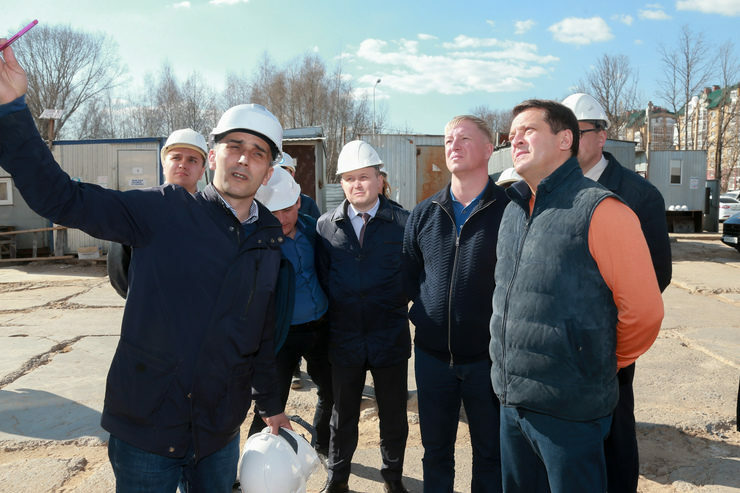 Ilsur Metshin, the Mayor of the capital of Tatarstan, conducted the Business Monday. The work results of the Directorate for Competition Policy and Procurement and the Civil Protection Directorate in 2018 were discussed at the meeting.